The study revealed that a healthier biomarker profile is obtained with a plant-based diet which can be helpful to motivate people to be proactive about dietary habits that promote good health and prevent disease. Veganism has gained a lot of popularity over the past few years, especially after celebrities like Anushka Sharma and Virat Kohli expressed their liking for the plant-based diet. Many people opt for the diet because it includes abstaining from animal products, others prefer the vegan diet for the health benefits it offers. This diet also claims to reduce the risk of colorectal and prostate cancers. Also, vegetarianism appears to reduce the risk of diabetes and help control the condition in those who have it, while also boosting weight loss. 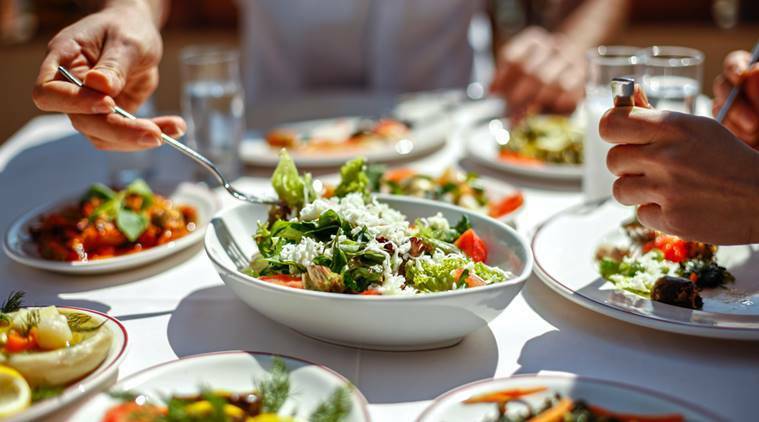 Recently, a group of researchers at Loma Linda University School of Public Health in California took a detailed look at the metabolic changes a vegetarian diet can bring. They published their findings in The Journal of Nutrition. The study was conducted to determine whether biomarkers of dietary intake also differed in individuals classified as vegetarian, vegan, lacto-ovo-vegetarian, semi-vegetarian and non-vegetarians based on the patterns of consumption of meat, dairy, and eggs. “AHS-2 participants following vegan and lacto-ovo diet patterns have significant differences in plasma, urine, and adipose tissue biomarkers associated with dietary intakes compared with those who consume a non-vegetarian diet. These findings provide some validation for the prior classification of dietary groups within the AHS-2 cohort”, said the study.